Based on The Causeway Coast in County Antrim and established in 1988, Brogans Prestige Travel offers custom built coaches and executive cars for long and short excursions throughout Ireland. 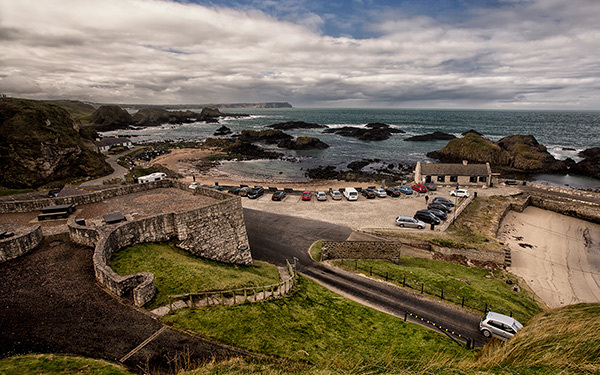 Whenever you require the highest quality transport while visiting Ireland and the Causeway Coast in particular, Brogans Prestige Travel can provide a vehicle to exceed your expectations. 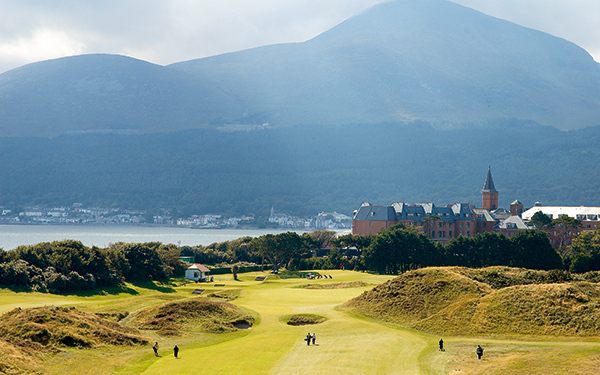 If you’ve spent your days searching for quality links golf then look no further than Royal Portrush, Royal County Down, to name just a few. 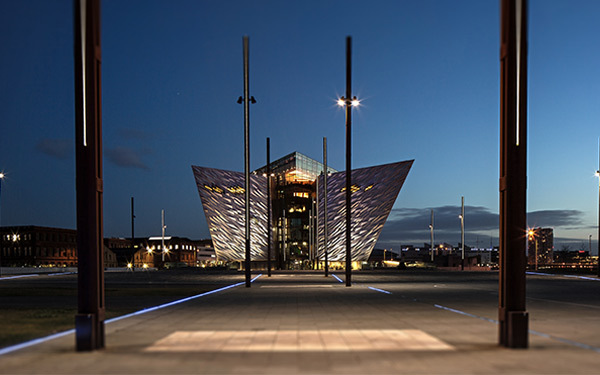 Discover the plethora of fantastic locations situated around Northern Ireland. Brogans Prestige Travel can take you to them in style.